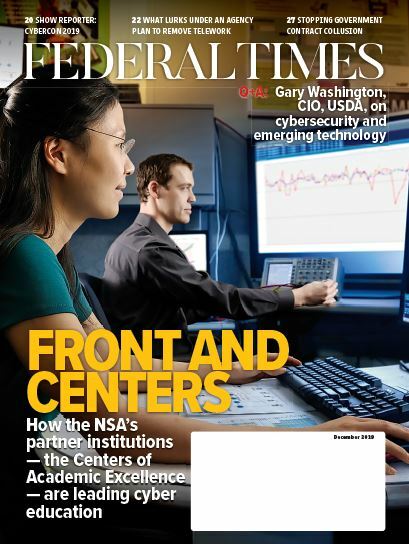 Internal Revenue Service investments in information technology projects still rely on legacy programming languages and hardware, leaving those investments open to significant risks, according to a June 28 Government Accountability Office report. “The problem at IRS is we have aging infrastructure, old systems, and we really need to get these systems replaced, primarily the main system that processes our tax returns and is responsible for the $3 trillion in annual revenue,” GAO Director of IT Management Issues Dave Powner said in a GAO podcast. According to Powner, these legacy systems rely on old programming languages that the government doesn’t have a workforce trained for, meaning that they have to pay a premium for contractors to do the upkeep on those systems. On the whole, the report found that three of the four major systems reviewed were legacy investments. And though the IRS has plans to replace the old systems, it is taking far too long to get that new system in place, the report found. 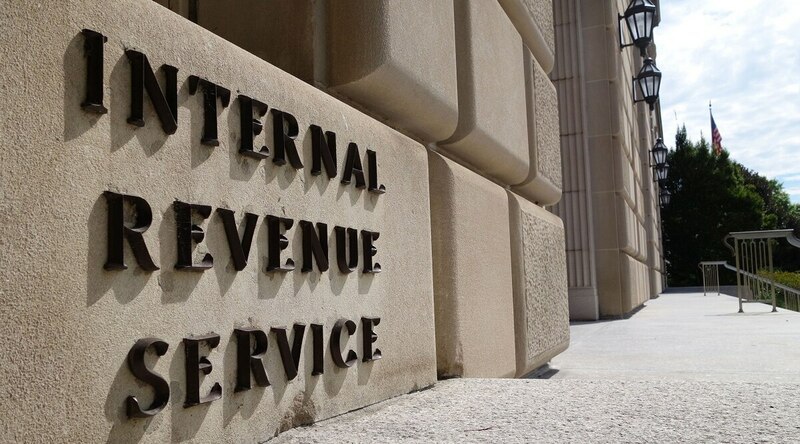 “IRS spends more on IT than many of the big departments and agencies. Too much of that goes toward the old systems. We need to get more of the money going toward the newer systems, and the only way we end up doing that is we need to get a firm plan in place to decommission the old systems,” said Powner. The IRS has gained a reputation for its IT struggles in recent years, most notably with the failure of a crucial system just hours before the April 2018 filing deadline. Charles P. Rettig, President Donald Trump’s nominee to be the commissioner of the IRS, called out IT modernization as a central issue for the agency at his June 28 confirmation hearing. “The modernization of the IRS IT system and bringing the IRS IT system into the 21st century is one of my top goals. It serves two purposes. It serves not only the protection of taxpayer data, which I believe that universally we all agree is a principle concern, but also modernizing the IT system serves to enhance services that the taxpayers in this country deserve,” said Rettig. The IRS has recently committed to investigating new technologies for improving its systems, such as with a June 27 request for information on how the agency could use artificial intelligence and machine learning to detect and respond to cyber- and insider-related threats. According to the notice, the RFI will “shape the path forward for potential acquisitions” to protect IRS systems.